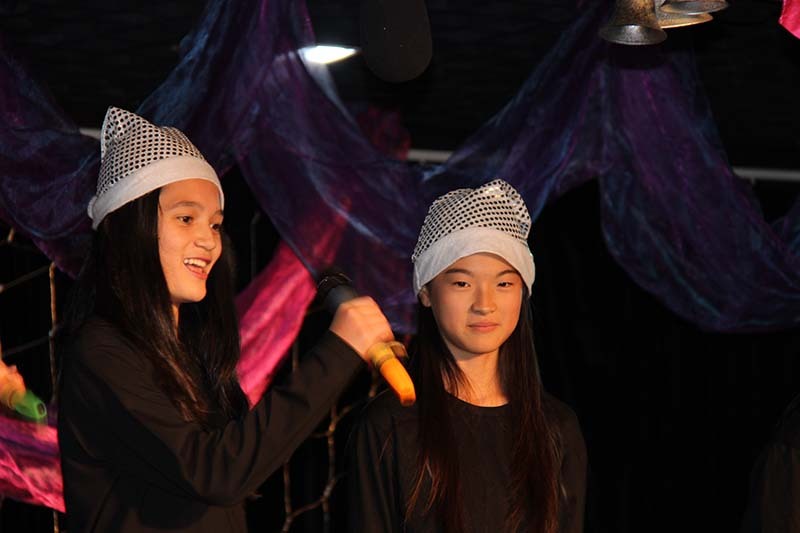 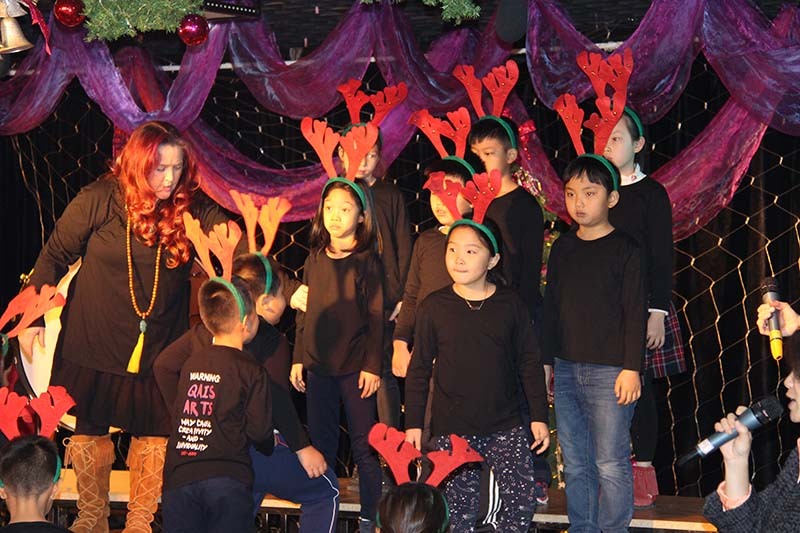 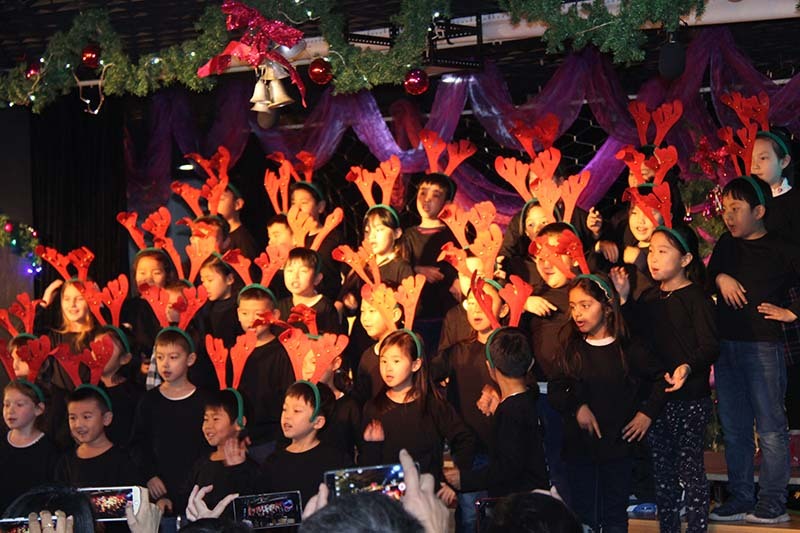 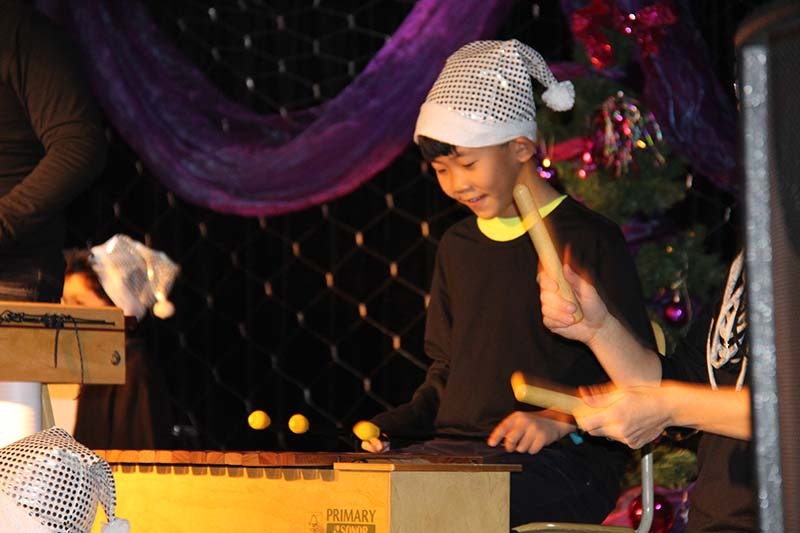 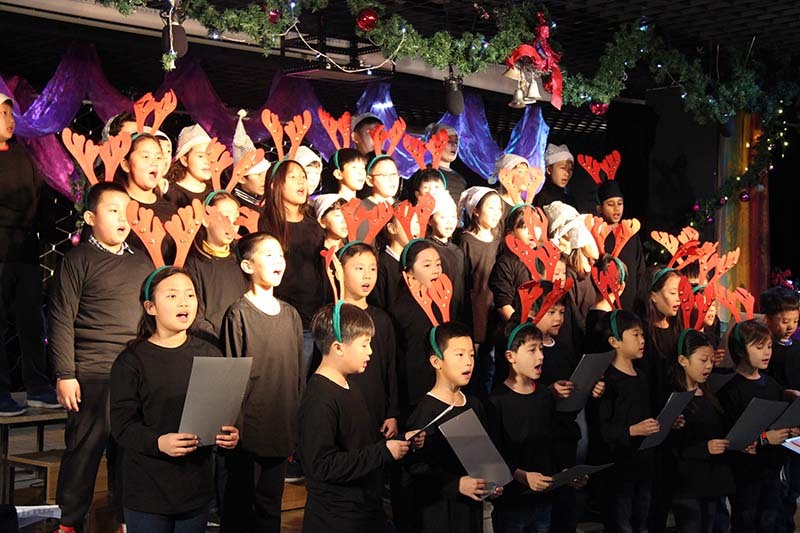 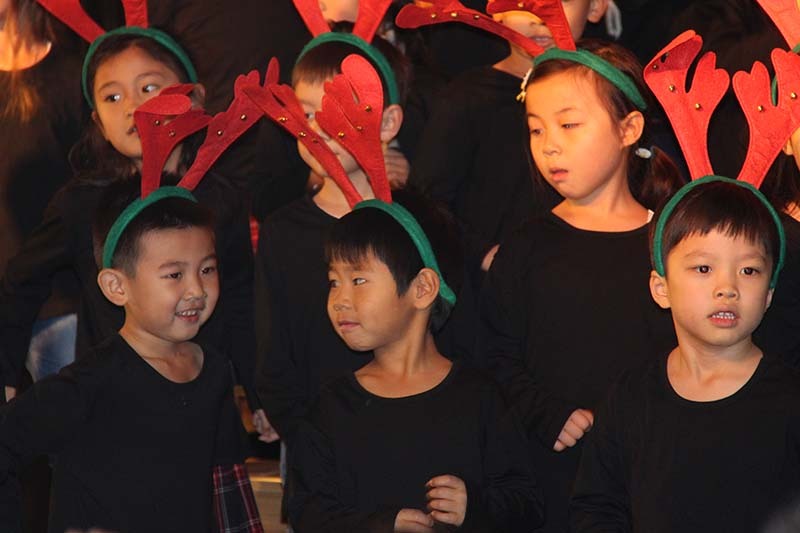 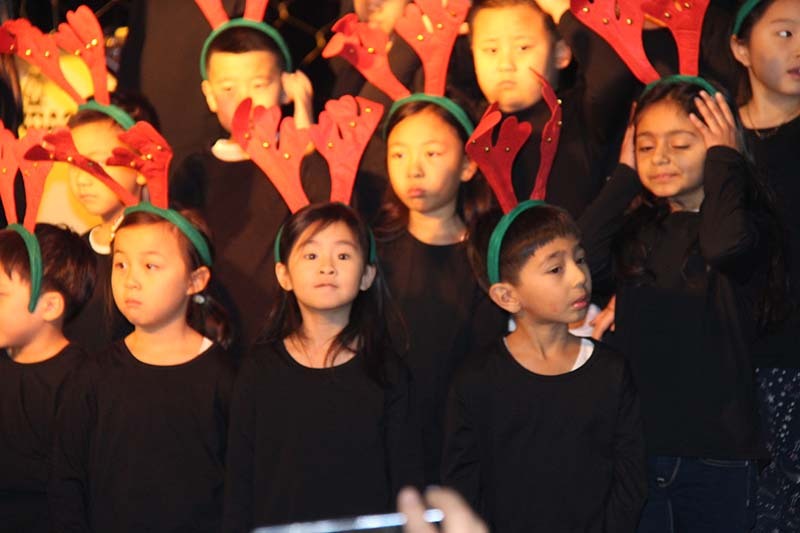 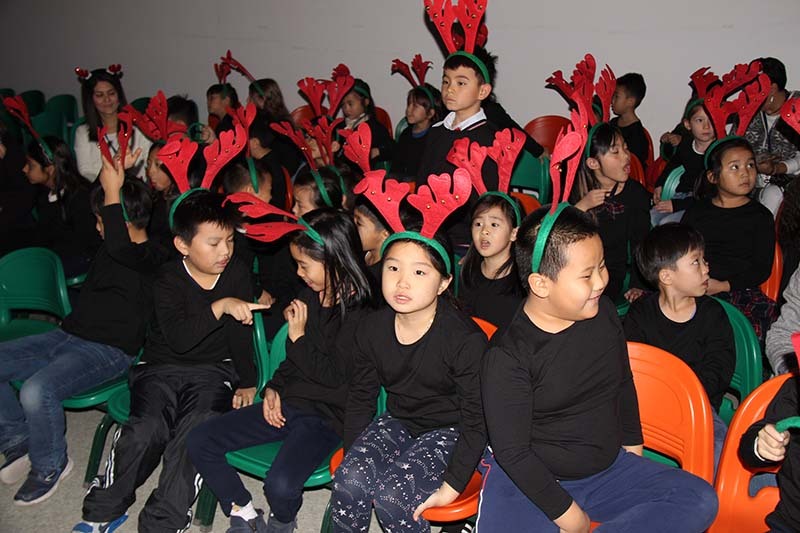 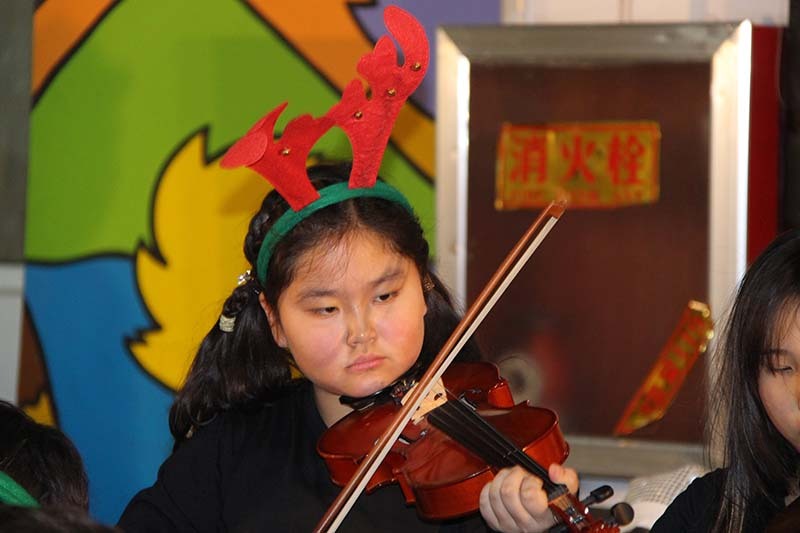 Last Friday was a day of joy and positive energy as students gave the best of themselves in a lively and touching holiday performance. 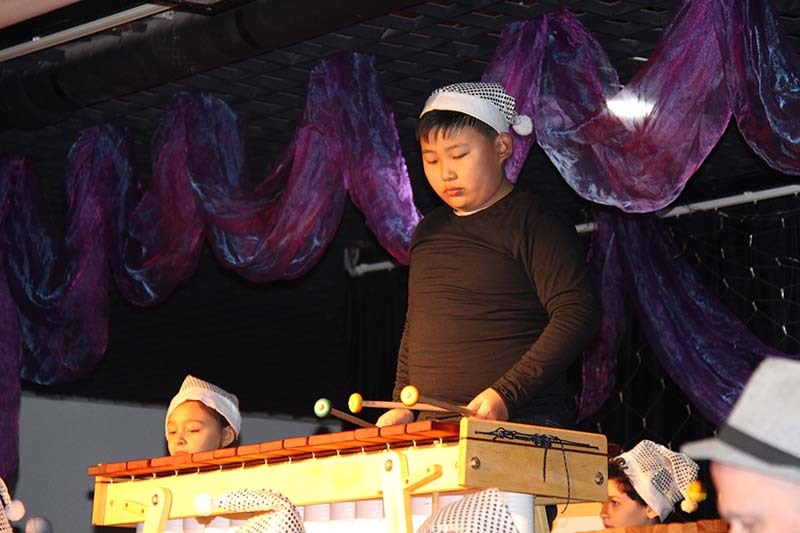 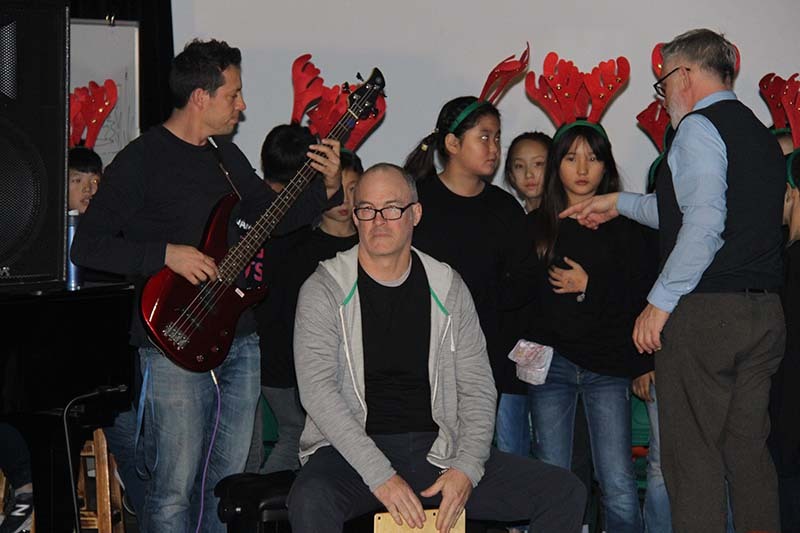 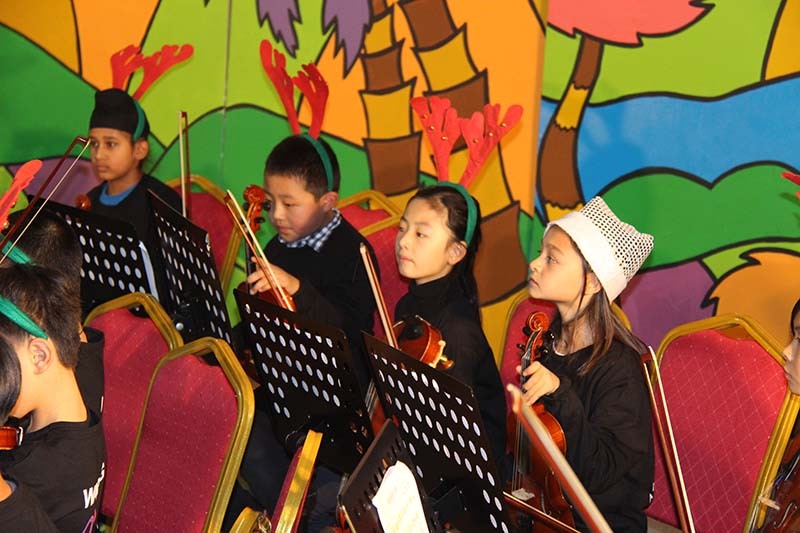 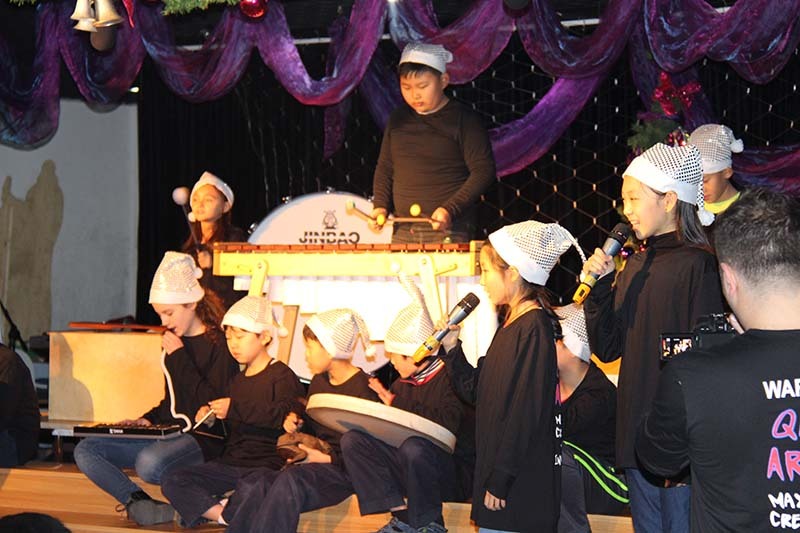 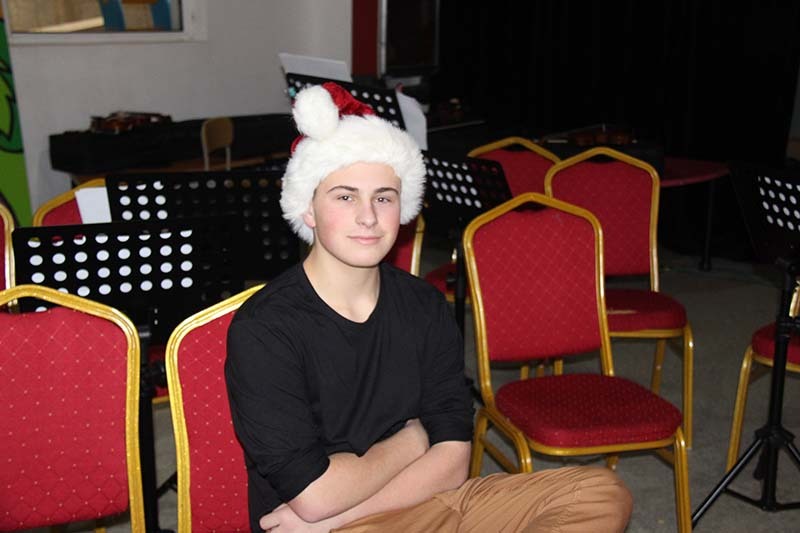 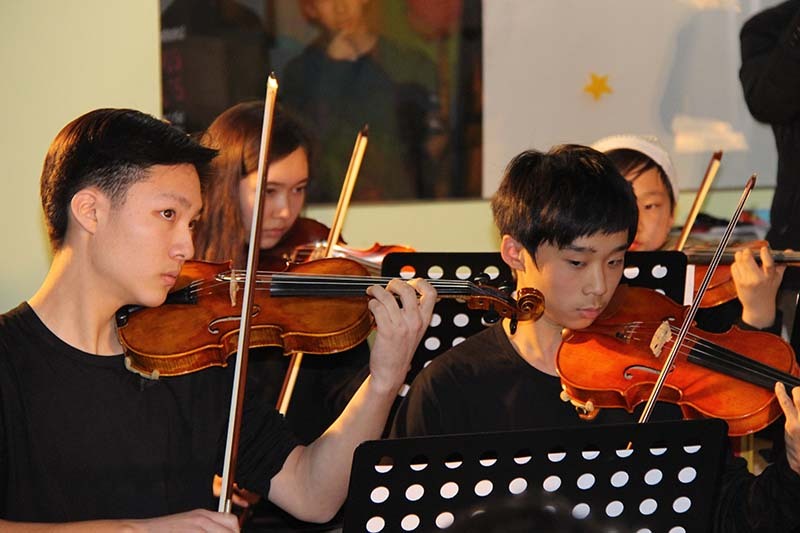 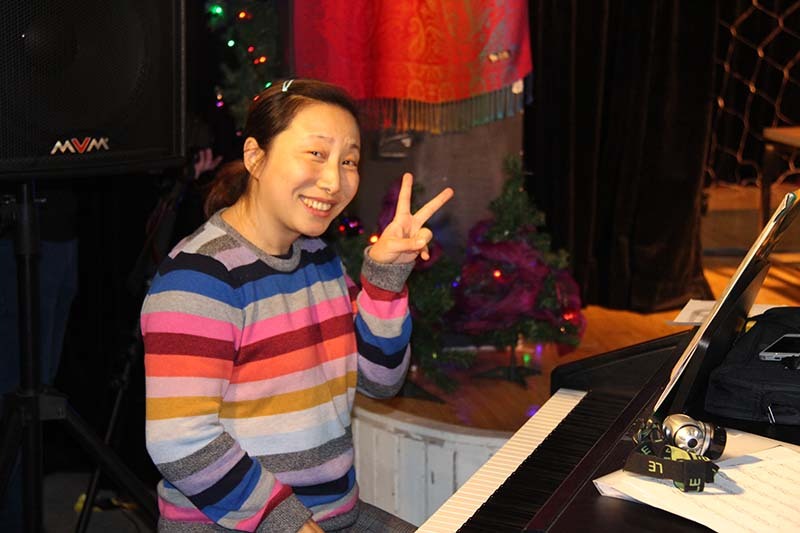 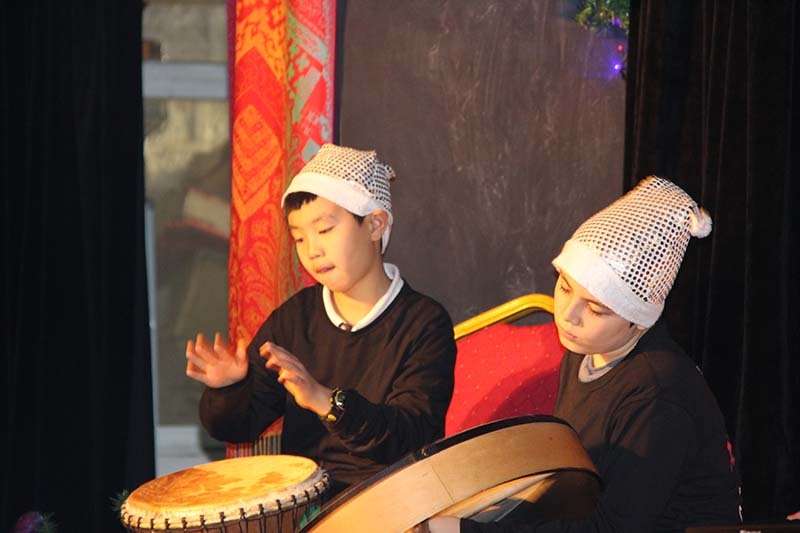 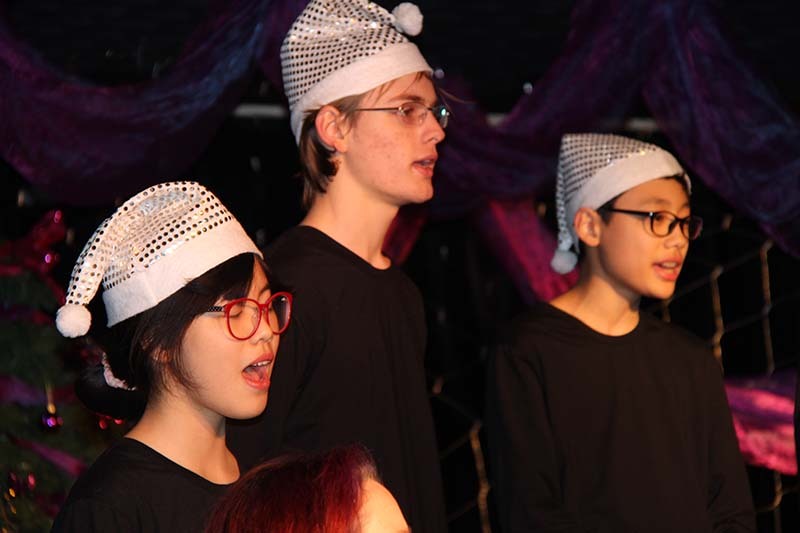 Elementary and secondary bands, orchestras, and choirs wowed audiences with their talent, style, and confidence, while parents enjoyed a fresh cup of coffee and delicious cakes and cookies baked by our PTA (Parents Teachers Association) mums and dads. 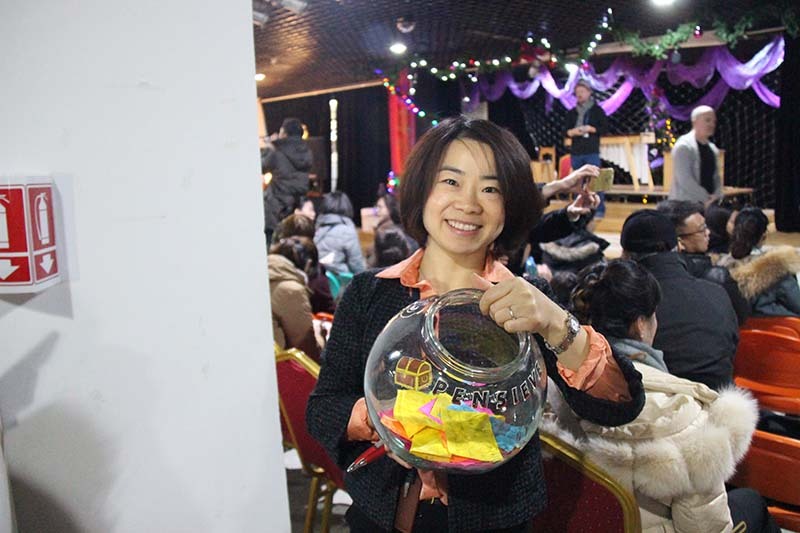 Happy New Year, Happy new campus!